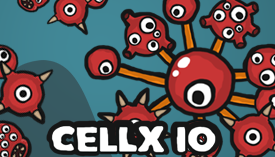 CELLX | Play CELLX free on iogames.space! Is it a petri dish or an arena? Will you absorb or will you dominate? Slink into Cellx.io a sweet new agar style arena game where you don't just grow you evolve! The upgrades in this game are crazy and thematic, pick up aggressive cells which help you attack others, or defensive cells. Build yourself up as a gridded network of interlocking cells which will be your vehicle to glory. This is an interesting take on the agar genre and has really cool, original art to go along with it. Eat cells and develop an army! If you manage your resources correctly you can be unstoppable, if you manage them poorly you will be devoured, forgotten, and digested by the world at large. A forgotten warrior in a brutal land. 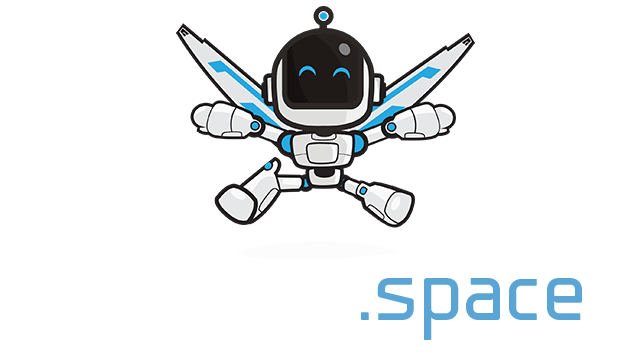 -Is a 2D game that connects cells from the main body When the main body is dead, all your cells will die. Move along the chosen path and watch out for worm cells from the floor, Race the score to the highest score. 1DAY or 7DAY will allow you to collect your points to be number 1 in the CELLX world.